Nikon announced a record number of new products in the first quarter of 2013 and I have already mentioned that the next few months will be slow in terms of new product introductions. Expect the next wave of major announcements to come later this year (after August). 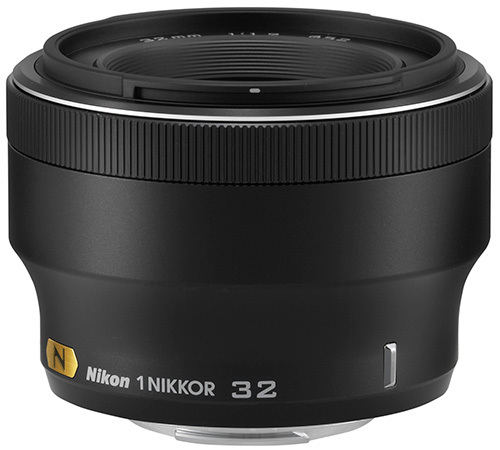 Now back to the next announcement: next month, probably around May 15th, Nikon will officially release their 1 Nikkor 32mm f/1.2 mirrorless lens (equivalent to 86.4mm in 35mm format, Nano Crystal coating, see patent). The press photos of the new lens are already listed on Nikon USA website. This entry was posted in Nikon 1 and tagged Nikon 32mm f/1.2 mirrorless lens. Bookmark the permalink. Trackbacks are closed, but you can post a comment.